This Guide will walk you through how to create your GatorLeads account, whether you are using SSO or app.gatorleads. If you need any more help after reading this article, please log a query with our Support Team at support@communigator.co.uk. If you have an SSO account and are aware of a Leads instance existing for your Company, then you can add the instance to your account yourself. Simply enter your credentials and it will attach any existing leads instance avaliable to you. 1. Select the + icon on your GatorLeads SSO Dashboard section. 2. Enter your username and password and click attach. The new instance will then be avaliable to you. 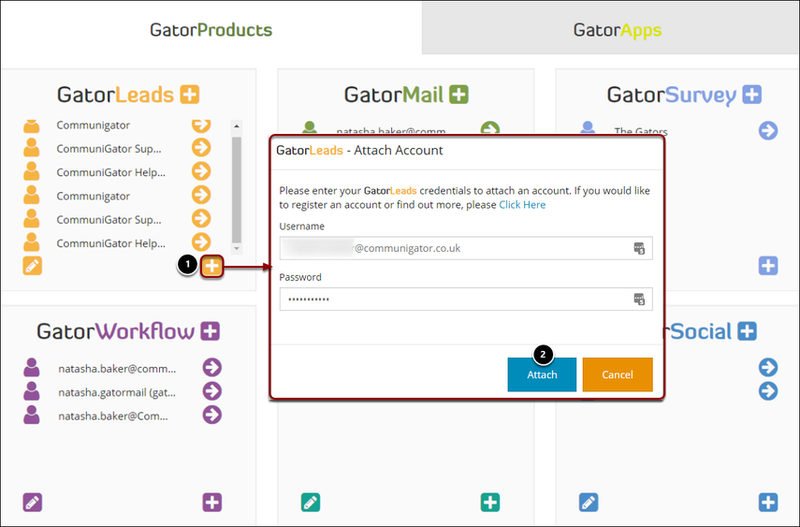 However, if you do not have an instance for GatorLeads avaliable to you, contact an Admin user in your Company who can add this for you, or email in to our Support Team on support@communigator.co.uk with your email address, the instance name, and CC in an Admin from your Company. Creating a Leads account if you do not have SSO, or are a Leads only customer is easy! Simply follow this link and fill in your details. Once you have done so you should receive a confirmation email and will be able to sign in on this URL. When registering you will see the screen below. If you are from a reseller such as Workbooks, then you may have a partner code. 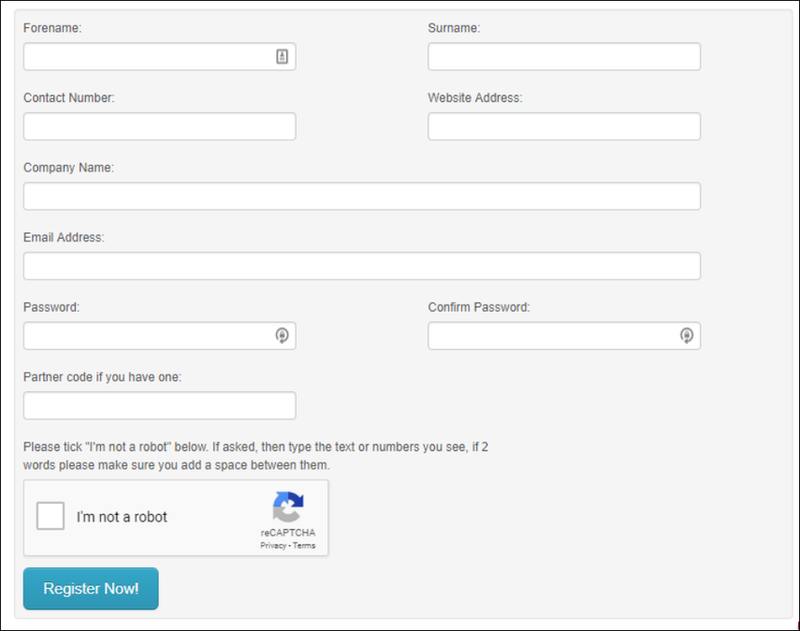 You can insert your code when registering but it is not a must. Once you have an account you will have the default user role, usually Sales as this restricts your actions in the instance. To change your user role you need to ask one of your Company Admins to do this for you following the steps below. Select Admin -> Client Admin -> Manage Users. This will open up the roles screen. Here you can see the email address of those who have access to your Leads instance. Check the appropriate box to set a role for a user. To find out more on which role you should set for a user, please read the following article.